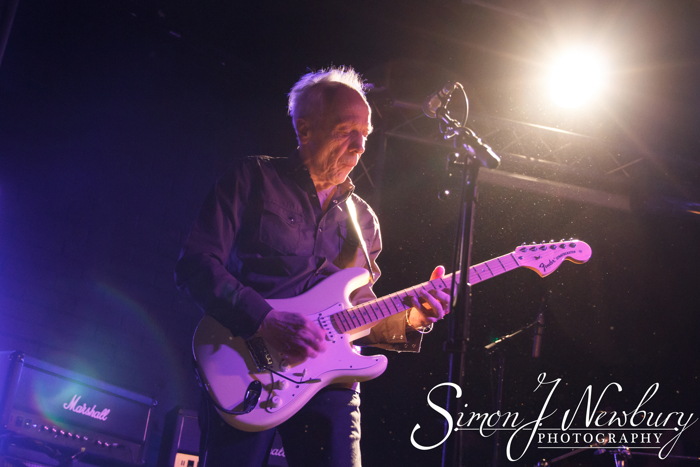 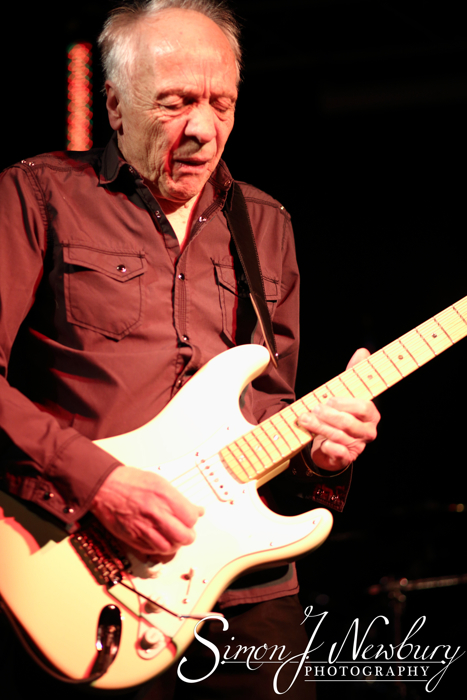 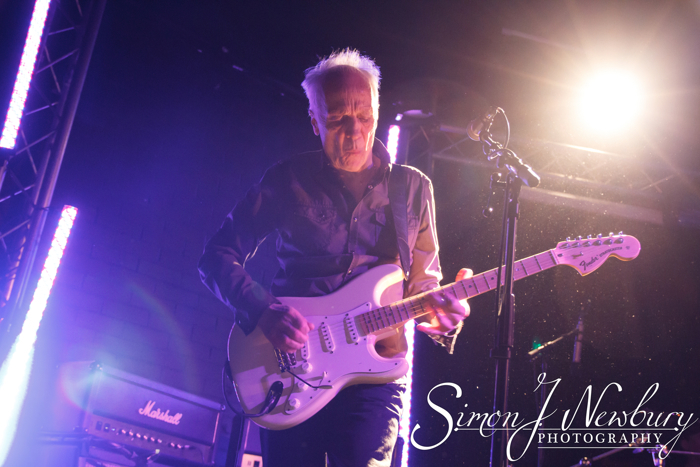 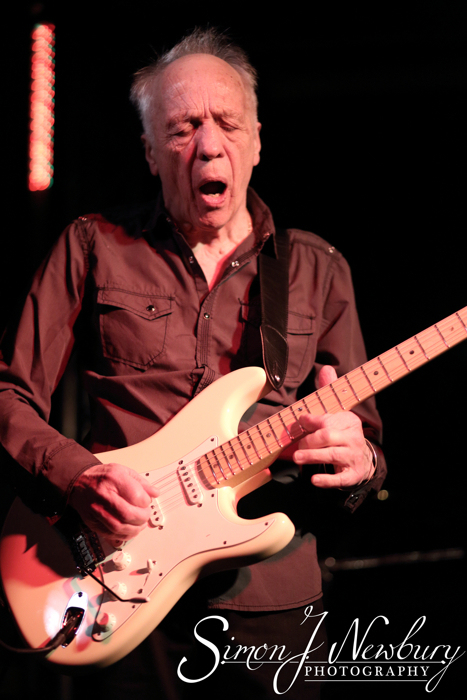 We headed over to Chester to photograph guitarist Robin Trower at The Live Rooms in Chester. 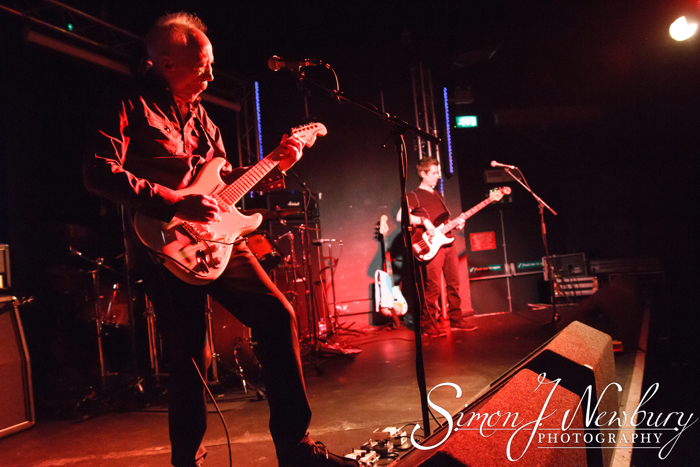 Robin was the guitarist for Procul Harum. 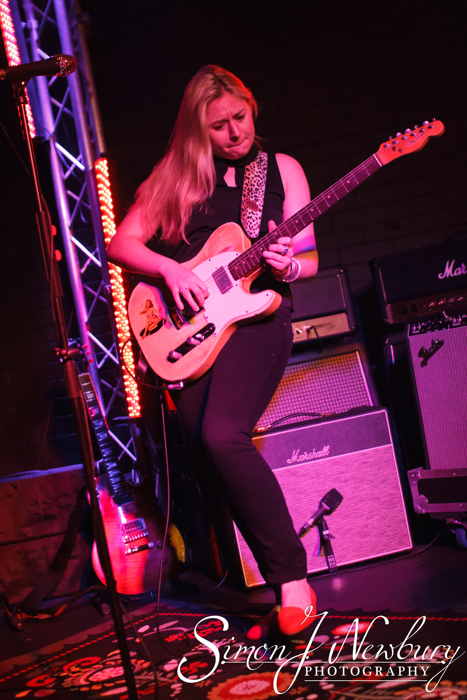 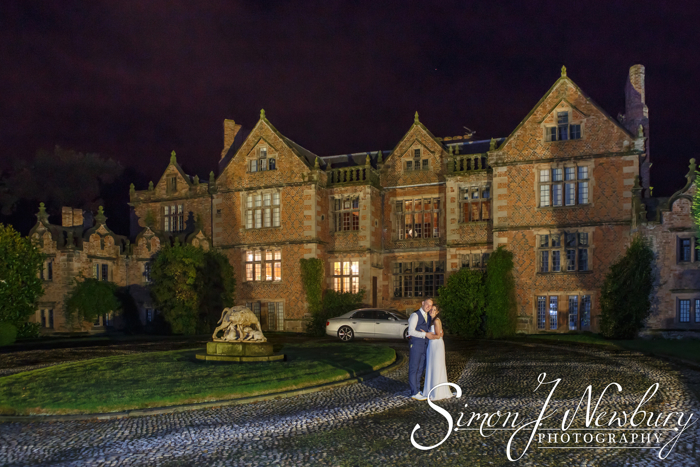 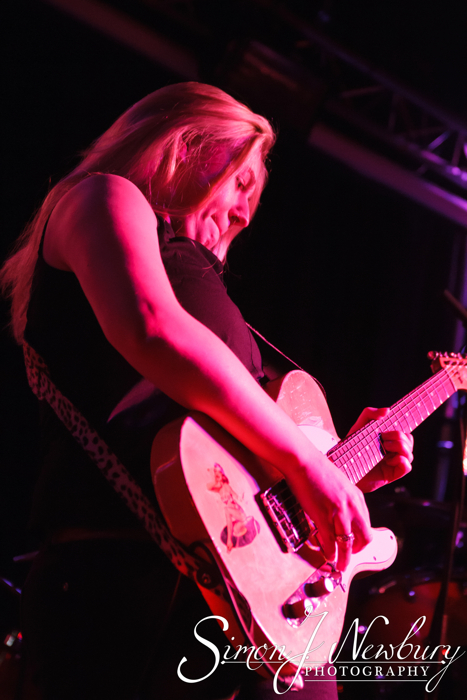 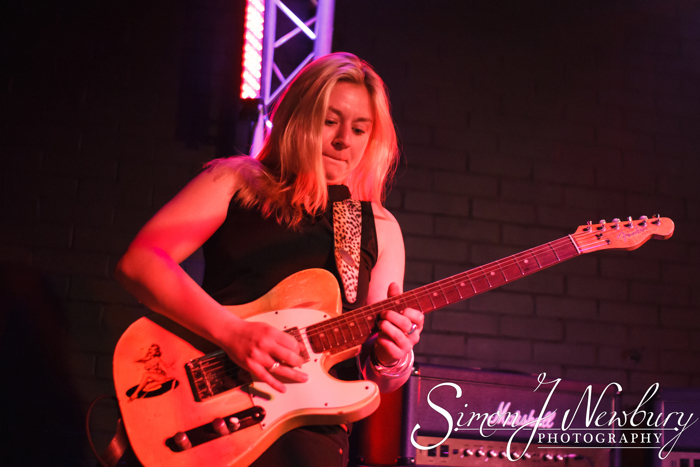 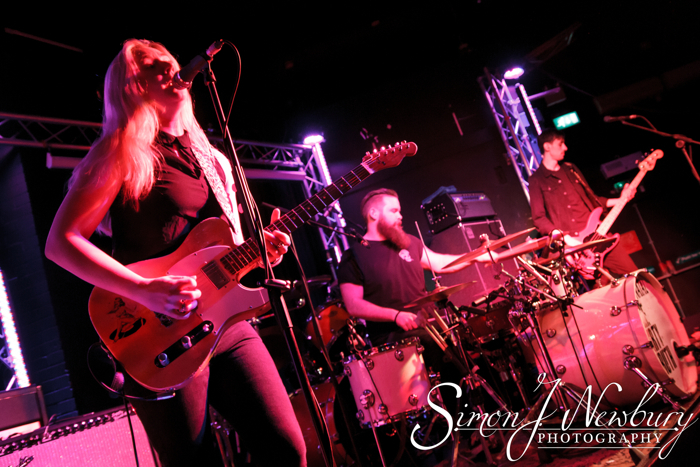 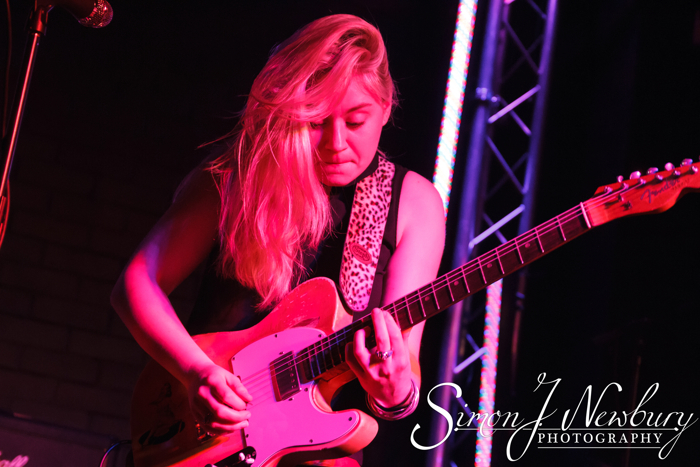 Support in the night came from Joanne Shaw Taylor and her band.